Motorola, in a post to its official blog today, announced that the Moto 360 would be back in stock on its website beginning Tuesday, September 16th. What's more exciting, though, is the promise of pre-order for new products beginning the same day. Yes, that means the new Moto X. 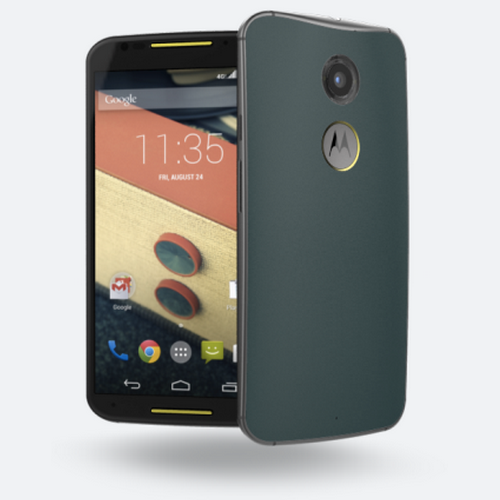 But before you get too excited, only the Moto X Pure Edition (the unbranded, unlocked version), and the AT&T variant will be available for pre-order Tuesday. 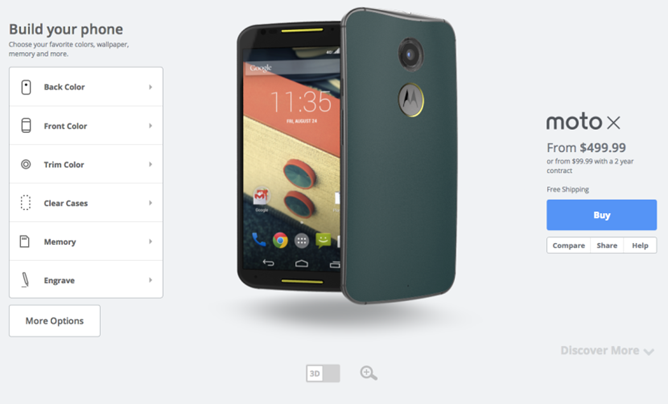 Along with the Moto X, customers can pre-order the Moto Hint and the Motorola Turbo Charger. The pre-order madness officially starts at 11am Central Time, with shipping dates provided on a per-case basis at checkout. If you're not on AT&T and don't want the Moto X Pure Edition, Moto says that news from other US carriers and worldwide partners will come soon. The manufacturer also notes that those in France, Germany, and the UK can use Moto Maker to save a design ahead of availability.